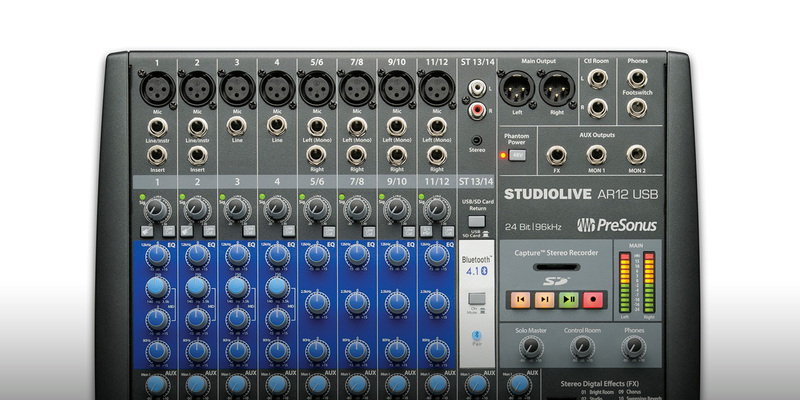 When the first PreSonus StudioLive mixers came out in 2008, they raised a lot of eyebrows with what were, at the time, pretty much unprecedented features for mixers under $10,000. They connected to laptops via FireWire and allowed for easy storage of scenes and settings offline from the mixer, to say nothing of being able to record entire multitrack sessions over a single cable thanks to tight integration with the Capture and Studio One software. PreSonus responded with a new ecosystem: The StudioLive AR-Series, four mixers with built-in 24-bit/96 kHz USB interfaces and recording features optimized for today’s technologies. I lived with the StudioLive AR12 USB for several weeks, replacing my studio’s regular mixer/interface with it, and found it an eminently practical evolution of the StudioLive paradigm. 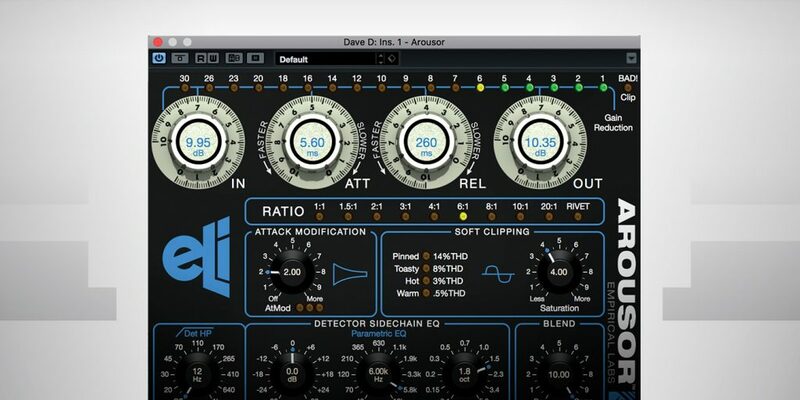 A walkthrough of the AR12 USB will suffice to introduce the entire AR-Series, and the PreSonus website explains the differences between models. 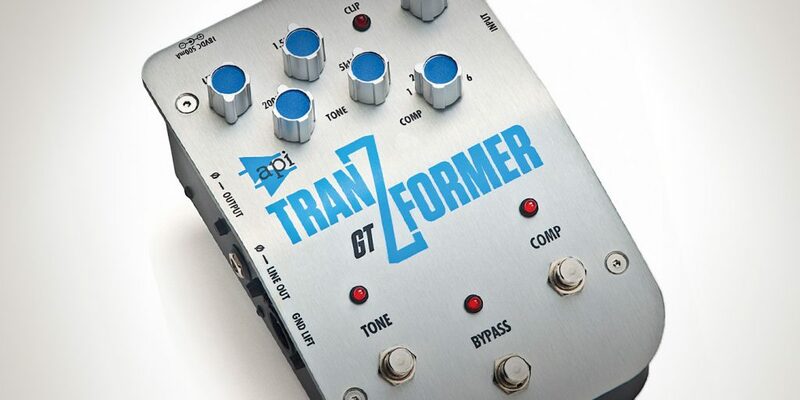 The first two inputs are no-holds-barred mono inputs; each one features an XLR mic input with new Class A preamp, 1/4” TRS input for balanced line signal with a Hi-Z switch for direct guitar input, and 1/4” TRS inserts for outboard compressors and the like. I found that the Hi-Z inputs didn’t mess with my guitar and bass tones, so they’re a viable choice for direct-to-laptop tracking (especially for bass—no DI needed). The next two inputs are identical to the first, but remove the inserts and Hi-Z buttons. EQ is semiparametric, with High and Low at 12 kHz and 80 Hz and a sweepable Mid (140–3500 Hz), ±15 dB on all bands. The EQ is very musical, with an interesting dual Q—it’s gentle when you boost, but surgical when you cut, making it suitable for both general tone shaping and problem-solving. This is especially evident when sweeping the Mid band. There’s also a Low Cut button to kill rumble; with a 100 Hz corner frequency and a steep 18 dB/octave slope, I found it quite aggressive. I’d advise using the Low EQ instead for instruments like piano, bass, and kick drum. Next are four mono/stereo channels, each with a single mic preamp or 1/4” TRS jacks for stereo line-level signals; for these channels, the EQ has a fixed Mid at 2500 Hz, a good compromise for many sources. The last mono/stereo channel can route its signal to USB inputs 11/12, or play back USB outputs 3/4 as outputs to the main mix. All of these inputs have three Aux send controls—two prefader for monitor mixes, and one postfader for the FX processor/send. While the dual Monitor buses are great for giving bands what they need, I would have liked to have one of them be switchable pre/post, which would make it a bit handier for studio tasks beyond tracking basics. Finally there’s the Super Channel, which is designed to be a catch-all for the many different kinds of playback devices a recording musician might require in a typical studio session or live gig. It sums together up to four different stereo input sources and sends them to the Monitor buses and the main mix. The available sources are a pair of unbalanced RCA inputs, a stereo minijack, a Bluetooth device (usually a smartphone for between-sets music at a gig), and playback from either USB channels 1/2 or the SD recorder. There’s no FX send, which makes sense from a practical standpoint since there’s no way to adjust individual send amounts for all these sources. It’s also the only channel that doesn’t have a USB input, since it’s meant for playback devices. Every input has pan, mute, PreFade Listen, and level controls, with smooth 60 mm faders. There are also faders with Mute and AfterFade Listen for the FX and both Monitor buses, and a Main fader with USB 1/2 record switch (in case your DAW makes it tricky to get to USB inputs 13/14) and LED metering. Separate XLR Main and 1/4” TRS Control Room outs and a 1/4” Headphone out complete the feature set. I’ve already mentioned my impressions of the input preamps, Hi-Z, EQ, and FX; they sound great and give working musicians pretty much what they’ll need for tracking purposes. 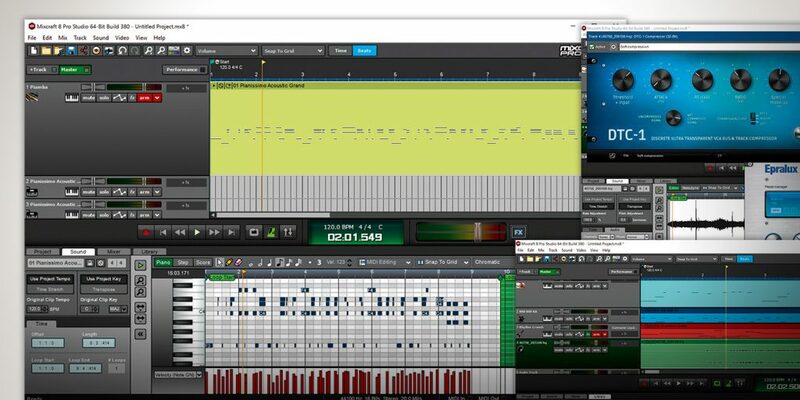 Being able to record 12 inputs plus the main mix gives a lot of flexibility for computer-based editing and mixdown with plug-ins as well. It’s good to see that in its rush to the high end (look for a review of the Quantum Thunderbolt interface soon), PreSonus hasn’t forgotten the folks who are just getting into the mixer-plus-DAW game. These mixers will get those engineers in the door without bankrupting them, and take them a long way in grand style.